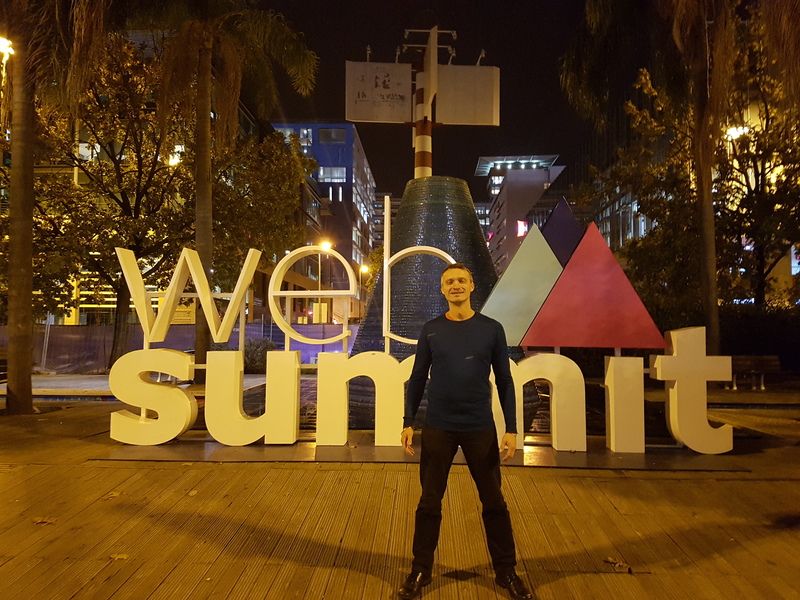 This year, the Web Summit took place in Lisbon, Portugal, on 4th – 7th November 2018. If you have never attended a Web Summit, there are a few things you might want to know to make the most out of it. There are certainly a number of things that I wish I was told before attending the event for the first time. 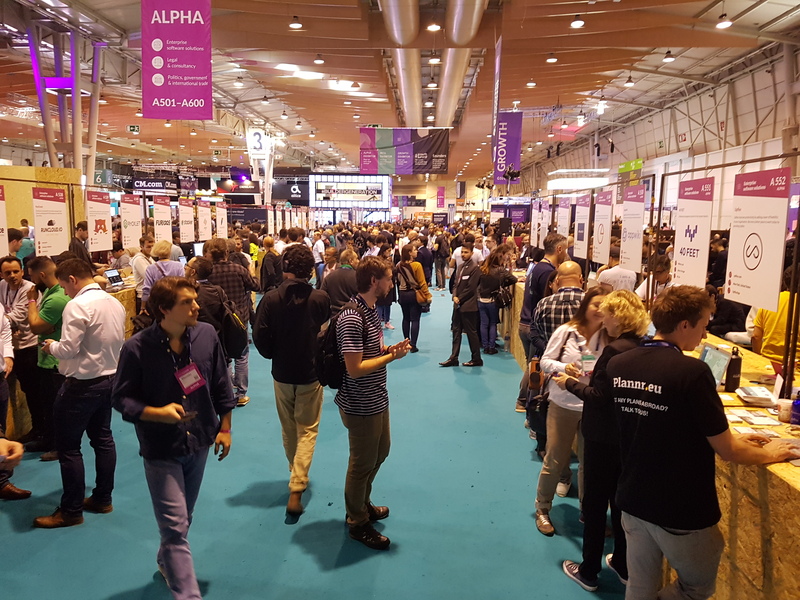 To save you having to work these things out for yourself at the event, below you will find my top 10 tips to make the most of your next Web Summit event. It’s super well organised. There’s a massive tent just outside the airport terminal, with a crowd of volunteers to assist you. It will save you a lot of time if you had to do it at the venue. The venue is MASSIVE. It’s 4 huge halls, packed with stands showcasing the latest techs from the likes of IBM, Cisco, Google and many, many others. It’s also 6 conference halls, a number of pitching stages, hundreds of start-up stands and of course the main arena vibrating with loud music and light effects. And if you want to pitch your product/service, have some meaningful conversations with clients, and have an opportunity to sense what the next big things coming may be, there isn’t one second to waste. a. Check the Web Summit events schedule before arriving, which speakers you would like to hear and see, and then organize the rest of the day around it. b. Use the WebSummit app (see point 4). It highlights what’s going on. And using the People search functionality, you can find the people you want to interact with and schedule your meetings. Using the People search functionality, search for the people of interest for you. For me it was all the people in “procurement”. Then message them directly from the app. This is how I managed to organise a meeting with a multi-billion dollar food company’s procurement manager, how I had a fantastic pitch with a procurement manager of a large manufacturing company and a number of other interesting potential clients. I faced massive problems using the WebSummit app this year. The app has a great feature where you can scan the badge of a person, and it will/should retrieve his or her details. Unfortunately, this didn’t work most of the time! Out of the tens of people I scanned, only 2 now appear in my app. So just a little advice, additionally to scanning your contacts’ badges, get a picture of the badge, get an old-school business card or exchange email/phone details directly. It will save you from many lost opportunities. Be warned, when the halls doors start closing at about 6pm, the work is not over, oh no! 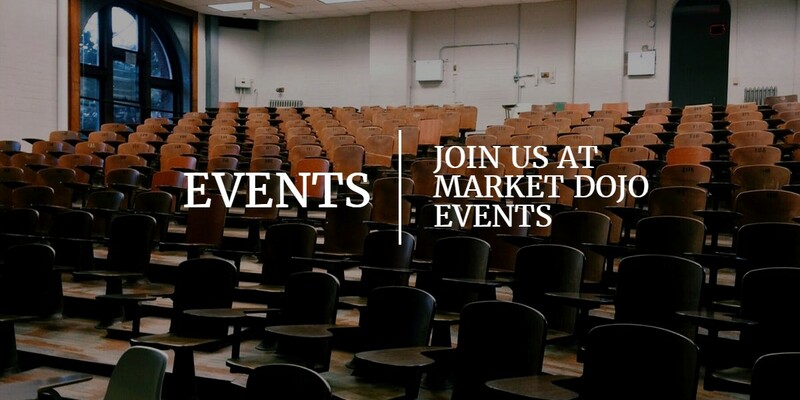 The organisers have made sure that you don’t get bored, don’t get lost and have plenty of opportunities to network. So once leaving the main halls, it’s time to visit the Sunset festival, just across the street. There you will find plenty of stalls with all sorts of local delicacies, delicious local cheeses, tasting of local port, and souvenirs to bring back home. As you leave the Sunset festival, you land just in front of a live concert stage. Every evening a different band or DJ making sure that no one stayed idle, playing funky music that made you jump on the dancefloor. Once the concert was over, around 8pm, now it was time to go on the first floor, to the massive dance floor, where an electrified crowd of Web Summit attendees were jumping up and down. And even with the music so loud, it was still the perfect place to meet new people and talk about …. Web techs. When the stomach started to rumble, it was time to go to one of the succulent restaurants nearby. As you can guess, the food in Portugal is just out of this world, super yummy and tasty. All of it paired of course with delicious local wines. If you still have any energy left, well the last stop of the day is Pink Street! A street with tens of restaurants and bars offering special deals for the Web Summit attendees. And it was at that stage that you had to be extra careful, with only friendly people surrounding you, all happy to offer you one of the cheap beers, cocktails or shots, you could quickly lose track of what’s going on. Needless to say, there were quite a few every night who did…You could easily see the next day in the exhibition hall who has finished their night in Pink Street. There are many food stalls between the halls. However, most sell some variation of sandwiches, burgers, fries etc. There are a few stalls serving more healthy options, but you will have to be patient as there are usually massive queues. So you might as well enjoy a big healthy breakfast before coming, pack in your bag some fruits and green juice, and then wait until a delicious dinner in the evening. Once back at the office, life restarts, and with a backlog of 4 days of work, it’s easy to lose track. But take the time to contact the people you met, be persistent as everyone has their head under the water, and some wonderful opportunities will show up. Just like has happened to me. Shortly after the end of the Web Summit, you will receive notification emails saying that you can already book your ticket for the following year, with 2 for 1 offers. This might be a good opportunity to book the dates in your agenda, and make sure you are fully prepared for the new adventure. Stay tuned to hear more from Marcin. Find him on LinkedIn here.